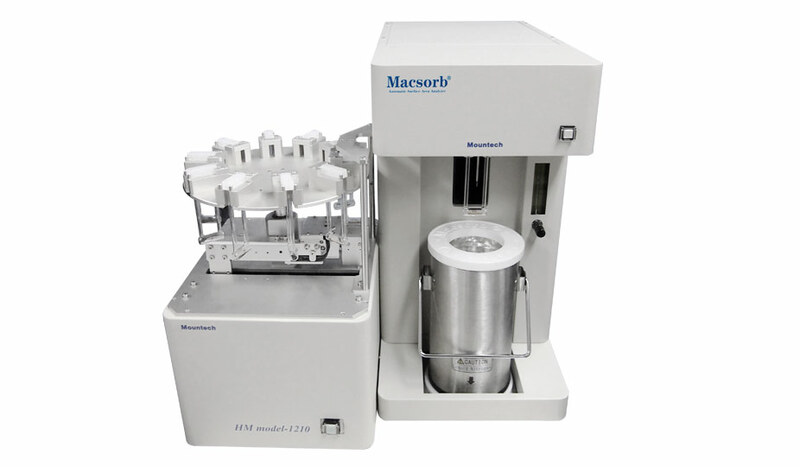 The Macsorb surface area analysers determine the specific surface area of samples by the BET method. They are controlled from a desktop computer using the software supplied with the unit. Fully automated handling of samples effectively prevents operator error. 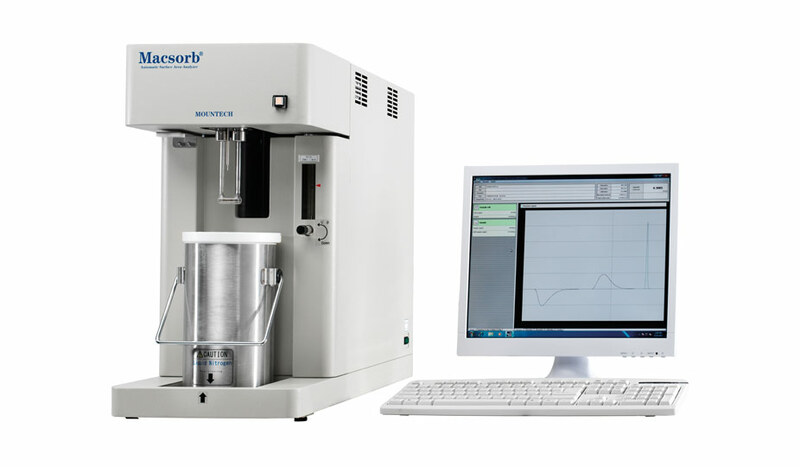 The high repeatability of the measurment results confirm the precision of the analyser and allowing users to obtain well-founded data within a short space of time. 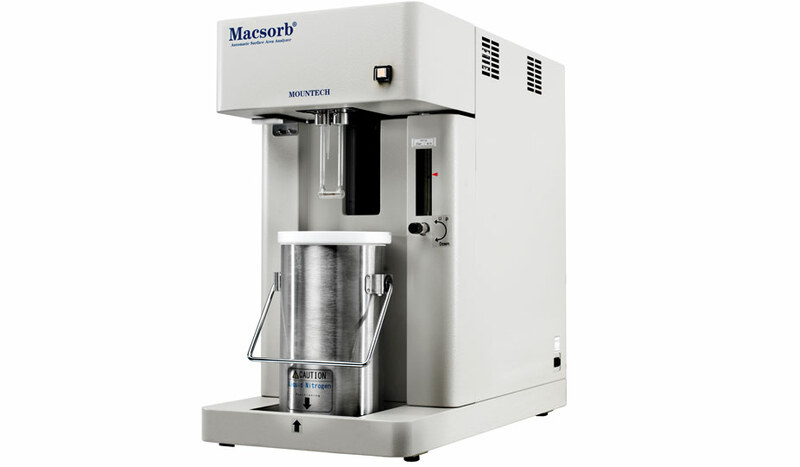 Macsorb is a registered trademark of MOUNTECH Co.,Ltd., Tokyo, Japan. Probst & Class act as distribution partner for Europe.